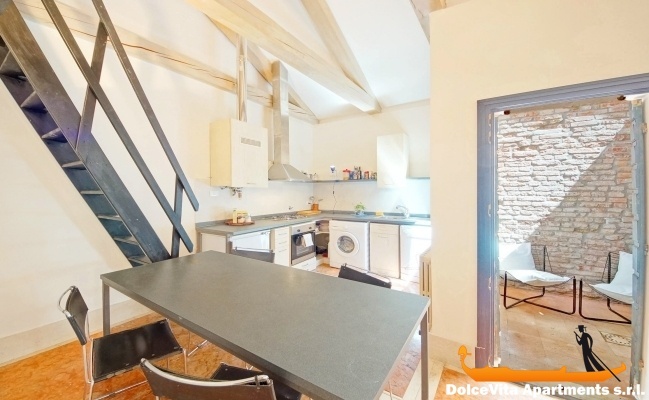 Apartment N. 181: It can accommodate up to 6 people, it is rented from 100 € per Night (not per person). 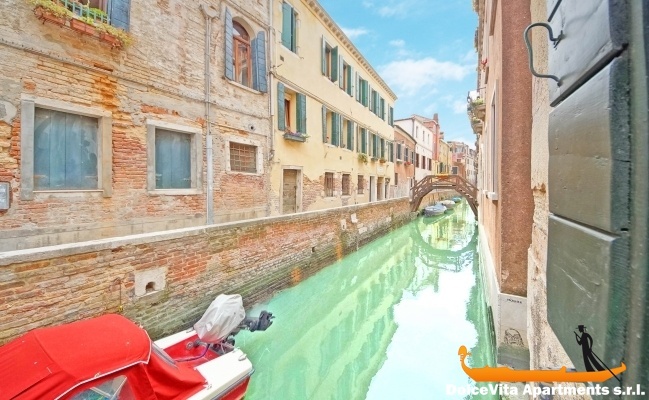 Venice Apartment Canal View with 2 Bedrooms: Large ground floor apartment in the historical center of Venice, in Santa Croce district. 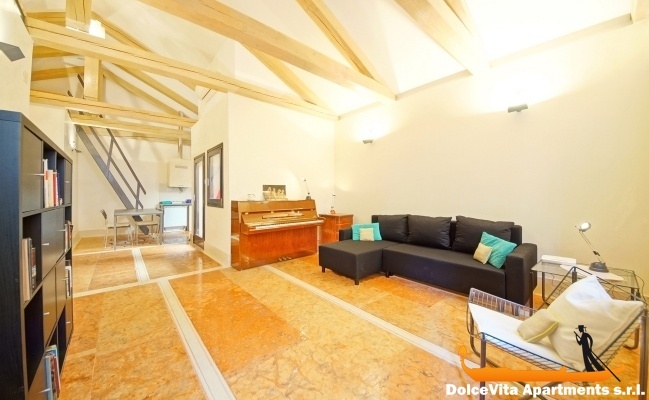 Bright and above all very spacious, the house consists of 2 bedrooms (both double), bathroom with shower, living area and inner courtyard. 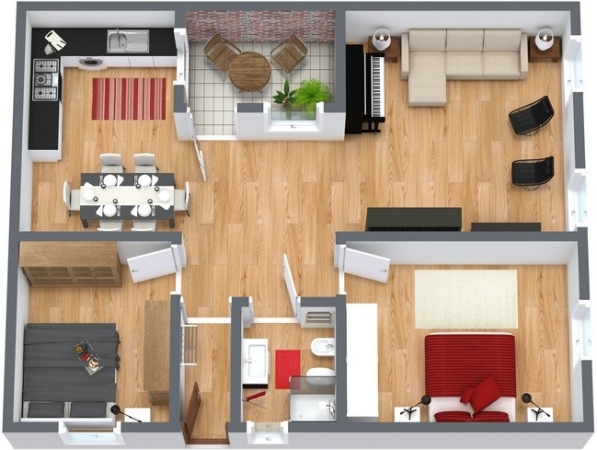 For the comfortable sofa bed, the apartment can welcome up to 6 people. From all the windows you can enjoy a wonderful view of the canal. Perfect for a relaxing weekend as well as for longer stays, there’s an equipped kitchen, washing machine, dishwasher, iron and hairdryer, there are also heating and air conditioning. Free Wi-Fi connection included. A few steps from the house there are supermarket, newsstand, greengrocer, ice-cream shop and bars. 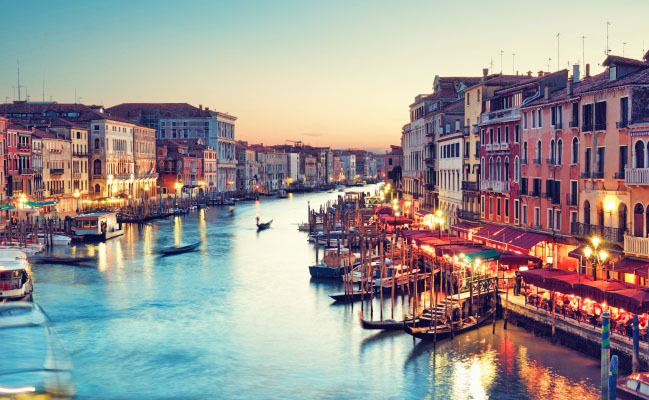 The closest waterbus stop is “San Stae” (no bridges to cross to reach home from the waterbus stop); it is 10 minutes walking from the railway station “Venezia Santa Lucia” and about 500 meters from Rialto Bridge. Very well located. Very good service, punctual, available. Hello, we had a very pleasant stay in Venice. We thank you for the service offered. 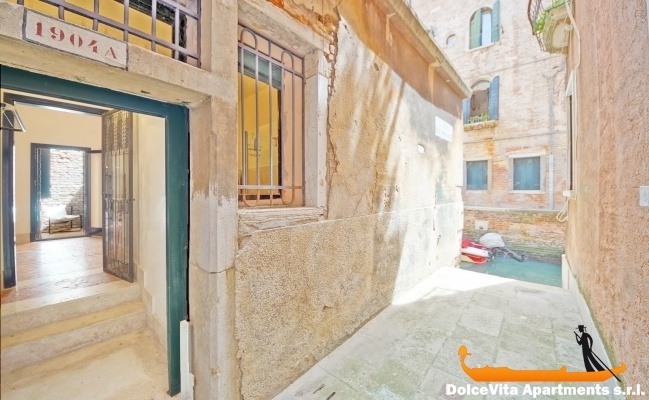 very nice apartment in a good location of Venice, I can recommend. The apartment is well located. It is spacious for 6 people. 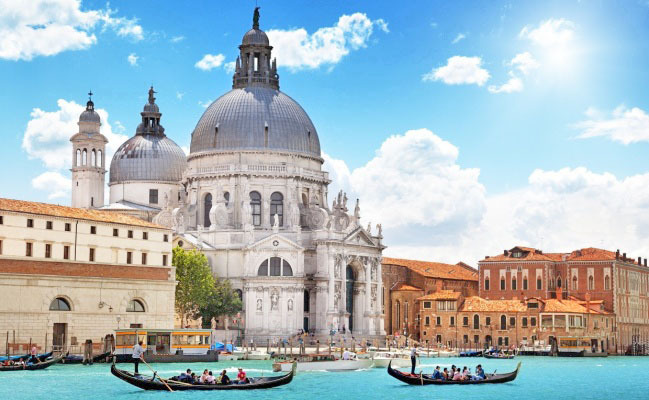 We found a lot of useful reading about Venice. Only downside, the chairs are too low, and not comfortable. Fosca was very responsive and available. The information provided when we rented the apartment was clear and in line with our expectations. 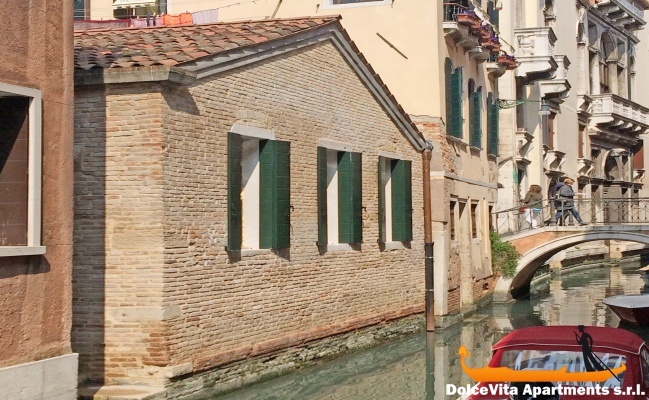 Apartment spacious, clean, in the heart of Venice, close to the San Stae vaporetto station, overlooking a small canal, in a quiet street: PERFECT! Welcome by Fosca very friendly, she told us where the nearest market was, how the apartment worked, we were very delighted !!! 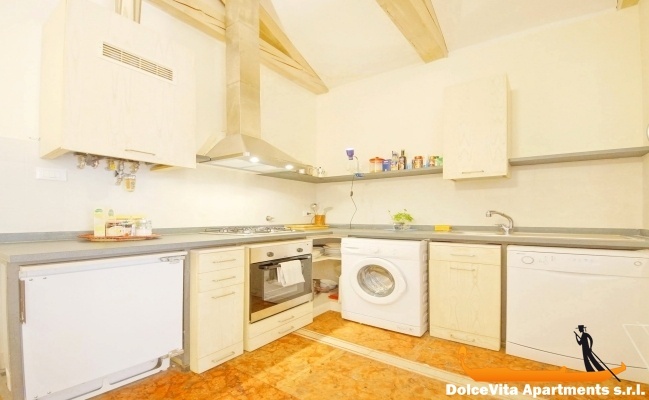 Comfortable and well located apartment. It is bright and pleasant. The service is effective, efficient organization even when you arrive late. We were very well received. 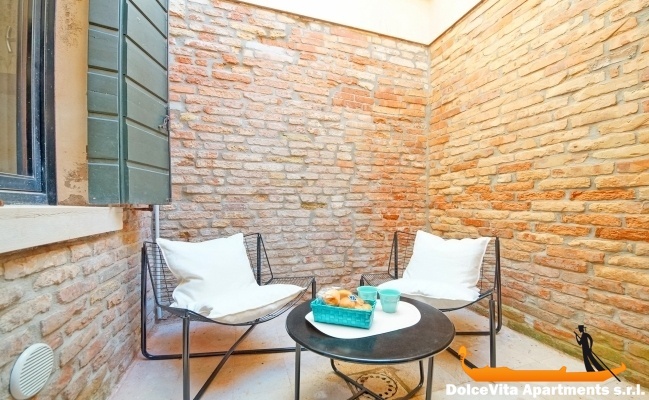 Apartment n. 181 is a fantastic place for at stay in Venice. We were 5 people, and there was plenty of space for everyone, peace, and only a short way to places to see, eat and shop. 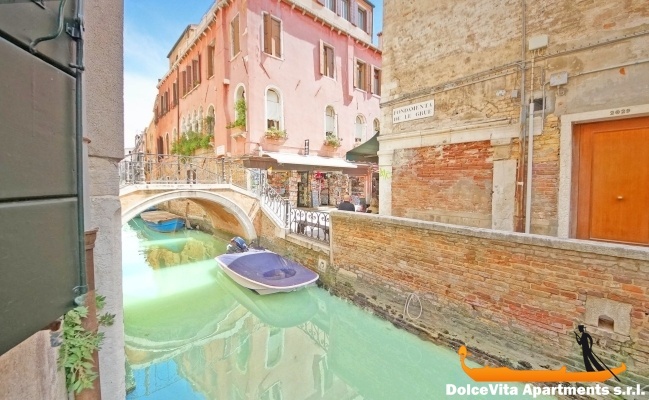 We will choose this apartment again if we go to Venice. The service was in top! We got there 3 hours earlier then planned, and anyway Eugenia picked us up at the boat, and gave us the apartment, with a very short notice. We loved our stay in Venice, Apartment 181’s location was very good and we had some of our best times in the Apartment ( cooking up our own Italian pasta ). Express an opinion about our service: Overall the service was very good! Quiet and peaceful location, love that it was not full of tourists and supermarket was close by. The bungalow itself was very comfortable and charming. We had everything we needed and intend to use it again next time we visit. The only thing I could point out is that it would be cool if the 'loft' was cleared and cleaned. Nice apartment very well located (neighborhood inhabited by Venetians and not just populated with tourists), beautiful view of the canal, etc. 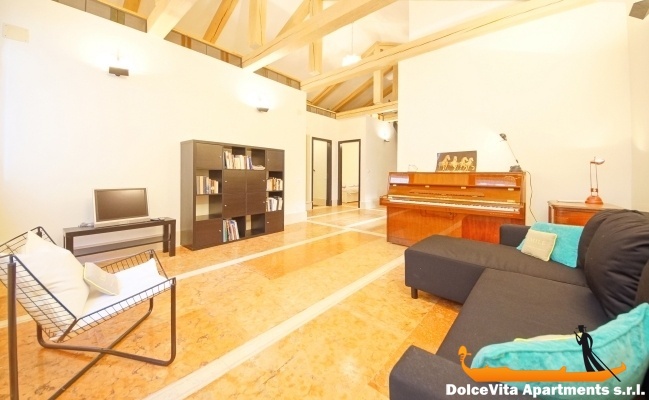 very nice apartment, ideal for small family, great piano. Very good service, I will return for sure. 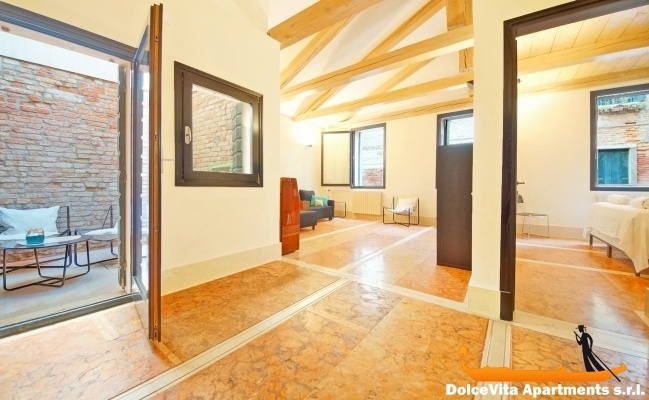 great location, easy access, 2 minutes walk from the S. Stae vaporetto. Quiet, clean and well equipped. New mattresses and very hard. Lots of storage in the rooms. The piano is beautiful, but we did not play it, what a pity! The photos reflect reality. Good service and good welcome on our arrival for delivery of the keys. 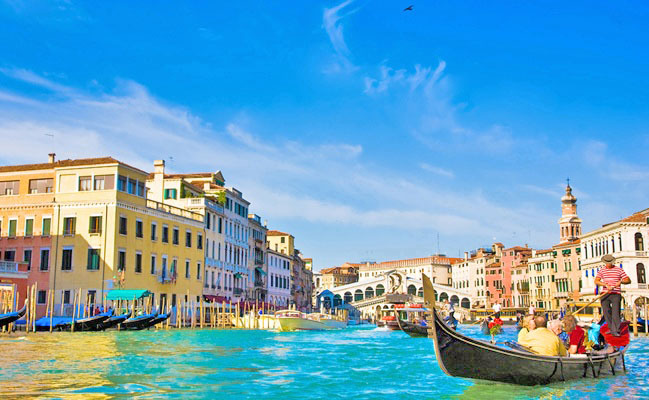 We had a very good time in Venezia, and the apartment was very good. 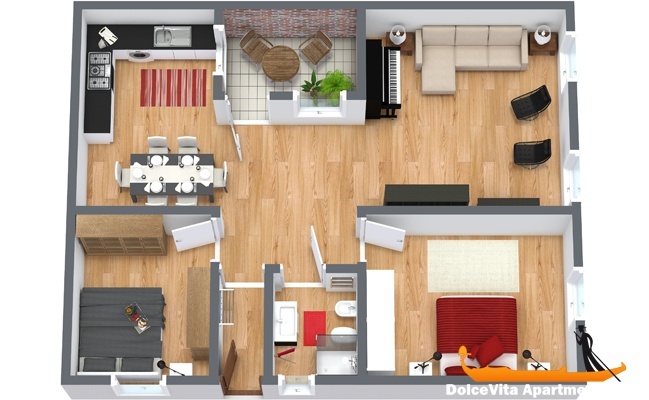 The apartment is beautiful, spacious for 4 people. There's everything (wifi, to wash, towels, heating, etc.) and it is in a nice area. Eugenia is very kind, we could enter a bit before and leave the apartment a little later. Thank you so much again!